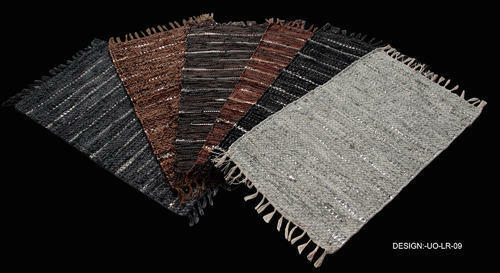 Many of our leather rugs are handmade to provide exceptional quality and are inherently durable. You'll love the wide variety of sizes, colors and shapes available to you. 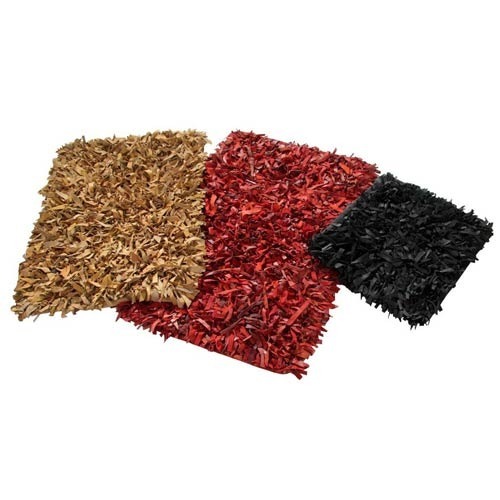 Bring natural texture and softness to your floor with our affordable selection of leather SHAGGY area rugs. 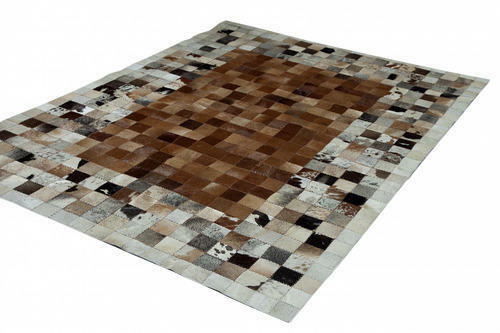 Whether you'd like to add a modern touch with a leather rug or add the casual elegance of a transitional leather rug, we have the options for you.